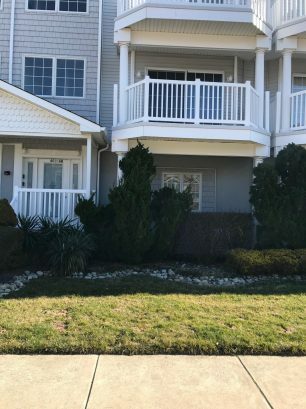 If you’re looking for vacation rentals to spend this summer along the shores of Dewey Beach, DE, then ShoreSummerRentals.com is where you want to be! 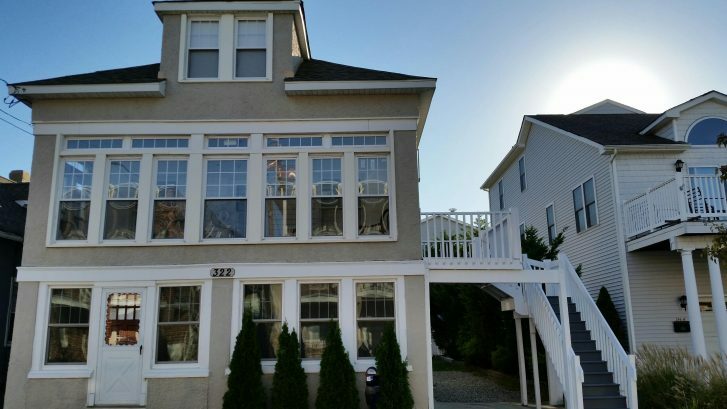 We have a vast selection of beach houses available in not just Delaware, but also Ocean City, MD, and the Jersey Shore! With ocean beaches on one side and a beautiful bay on the other, Dewey Beach, DE is blessed with the perfect environment for those travelers seeking adventure and action. 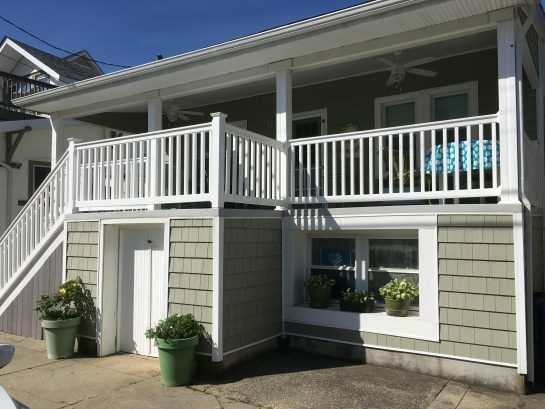 Located between the Atlantic Ocean and Rehoboth Bay, this community is an ideal destination for both beach lovers and water sport enthusiasts. Although it’s only two blocks wide, Dewey Beach is packed with fun things to do! While the day is made for fun in the sun, the nights in Dewey Beach are made for revelry — and this beach is proud to boast its rock-and-roll soul along with its young and restless attitude. The lively nightlife in Dewey Beach consists of local cuisine, live entertainment and sunset views along the bay. This is the kind of town that doesn’t truly comes to life until after the sun sets over the bay. That's when you head for the bayside nightclubs like Nalu Hawaiian Bar and Grille, Hammerheads, North Beach and the Rusty Rudder. Dance, drink and let loose at such legendary bars like The Starboard, home to the Bloody Mary Bar. For a night of live music, check out the Bottle and Cork, the self-proclaimed “Greatest Rock and Roll Bar in the World.” This venue draws exciting live entertainment such as Jimmy’s Chicken Shack, Kellie Pickler, The Bacon Brothers, plus much more! Other popular hotspots include North Beach, Nalu Hawaiian Surf Bar and Hammerheads. Hungry? Want to dine on the bay? Visit Que Pasa in Ruddertowne for delicious Mexican cuisine. There’s an open-air bar right on the water. Head to the Lighthouse for a fun bar atmosphere, famous for its orange crush. You can even dock or anchor your boat right outside. While vacationing in Dewey Beach, DE, there plenty more activities to enjoy around town. Head to the beach on Monday nights to watch a movie or grab a Jolly Trolley shuttle that takes you to Rehoboth Beach for a stroll down the boardwalk. Go for a quick drive to shop at the Tanger Outlets, tax-free! Also, be sure to ask the locals about the Annual Running of the Bulls – a Dewey Beach tradition. For these reasons and more, Dewey Beach, DE, is a popular shore vacation destination every summer. 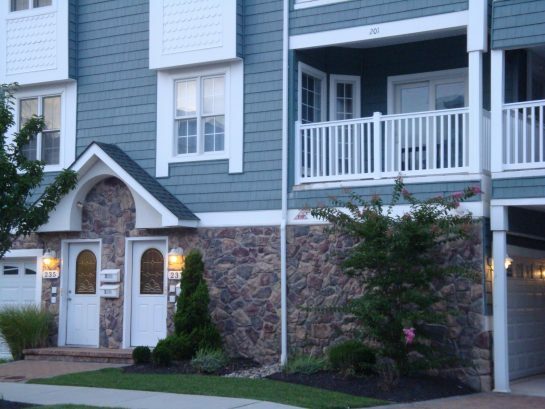 Don’t wait until it’s too late to take a look at our rentals. If you wait until the last minute, many properties will be booked already, limiting your potential choices. You can even search for specific rentals based on your preferences with our Advanced Search tool. 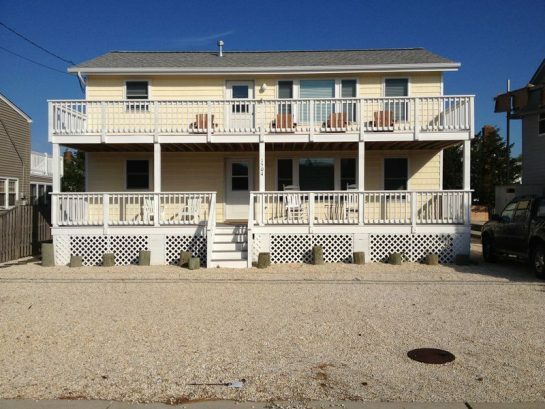 Whether you’re looking to stay in a Jersey shore town like Long Beach Island or Cape May, or if you want to spend time in Ocean City, MD, ShoreSummerRentals.com is where you can find the best houses available.